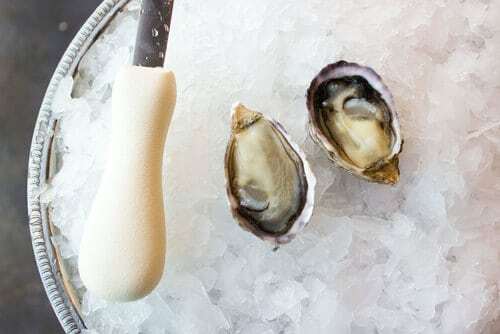 This small, deeply cupped Pacific oyster is grown to mimic the Kumamoto, through a unique process. Tray raised, and tumbled to reduce the length of the oyster and forcing it to grow a nice, deep cup. 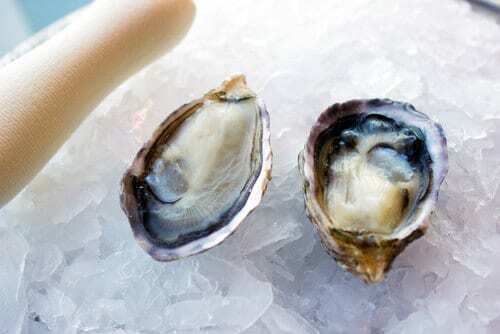 These meaty little oysters have an clean flavor, and are a bit more delicate than a Kumamoto. 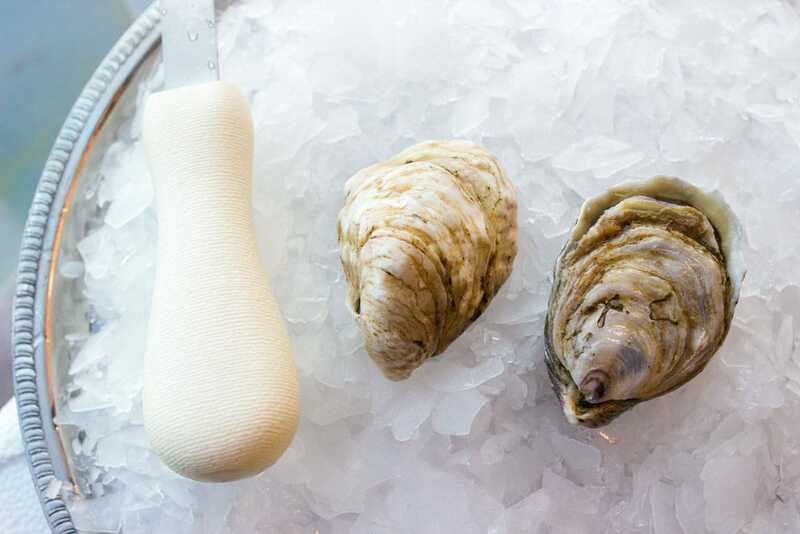 These little, deep cup oysters will find a place on your menu – serve them raw with a unique Mignonette. Did you know that in Japanese “Kusshi’ means “Ultimate”? Don’t forget to add some lemons and cocktail sauce to your display – a great way to bring in a pop of color.